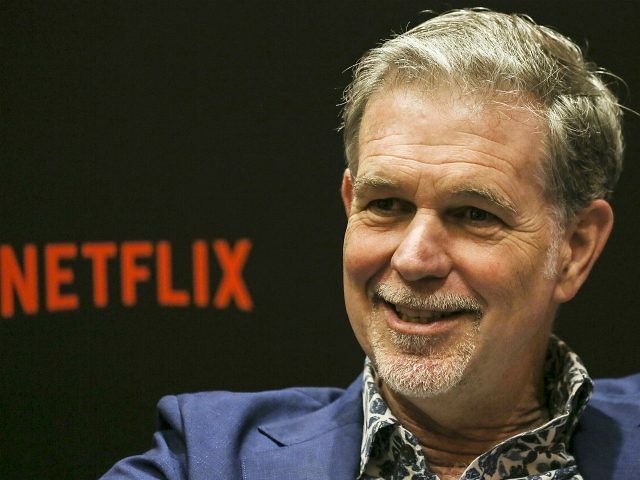 Streaming giant Netflix apparently did not pay a penny in federal or state income taxes despite posting profits exceeding $845 million. I remember Hillary Clinton bashing President Trump for taking advantage of loopholes in the tax code? Also, he told her that if she didn’t like them then she should fix them. However, the truth is, many of these government representatives have companies of their own that use these loopholes. Nancy Pelosi lists Netflix, Google, and Apple as assets on her tax return. And she owns many businesses that have made her rich. Also, she has even used the tax breaks to her advantage. (ex. https://freebeacon.com/politics/pelosi-tries-extend-tax-break-two-multi-million-dollar-homes/). She is the richest female in Congress. It will be interesting to see how the Liberal Democrats will respond to these mostly capitalistic companies not wanting to give up their big profits in the name of socialism. So how will these companies respond to all these Democrats wanting to tax the rich more? Will they get money to back their campaigns? In any case, Netflix is doing great. They raised customers prices and had more opportunities to make more money and not pay any taxes. And they want to inspect President Trumps income taxes. What hypocrites.